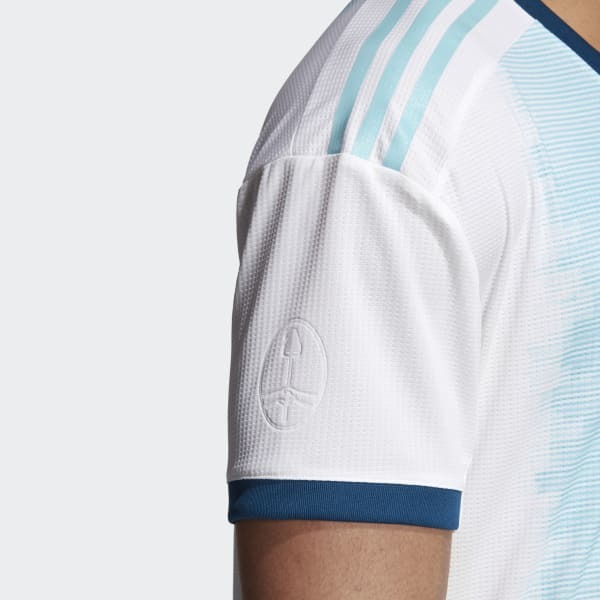 An Argentina shirt for a new generation. 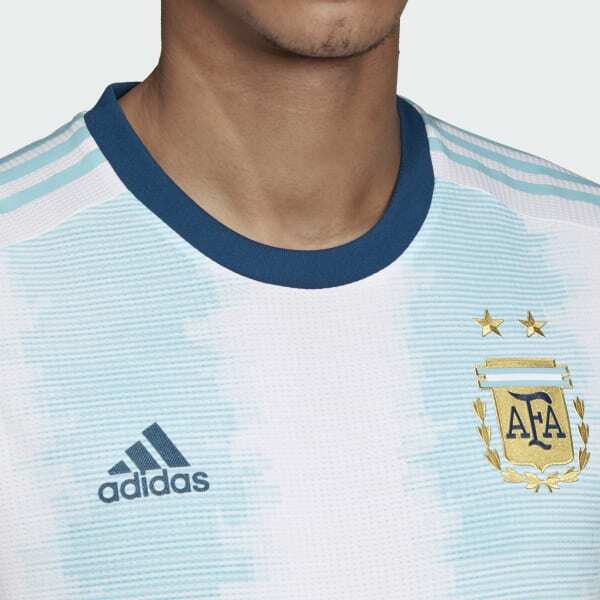 Identical to the game shirt worn by Argentina's superstars, this soccer jersey delivers every on-field advantage. 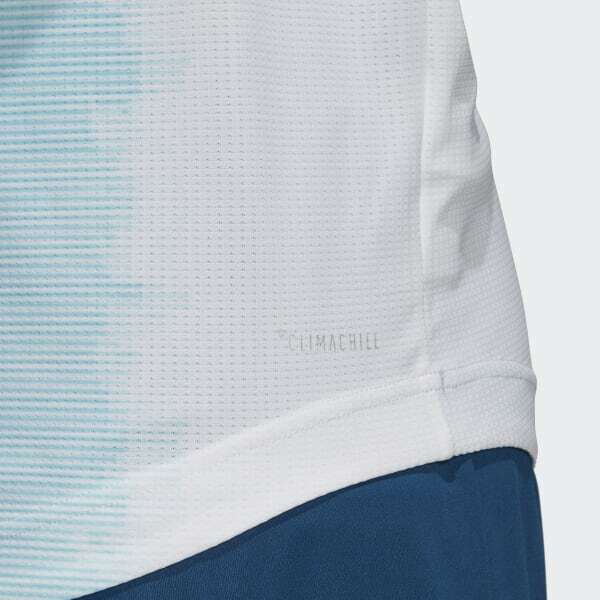 Inspired by the team's '93 title-winning uniform, it shows off a futuristic design for a brand-new era. 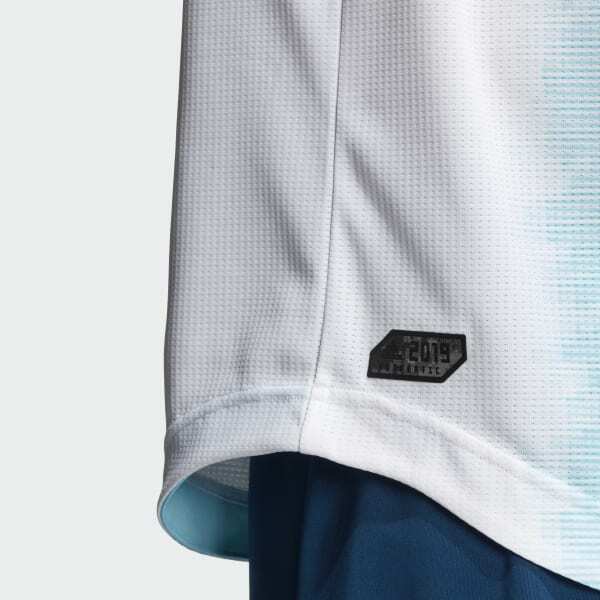 It's made of smooth fabric that dries quickly and keeps you super-cool. A lightweight build and streamlined fit decrease weight and wind resistance, helping you perform at the highest level.